Help spice things up at the 34th Annual Chugwater Chili Cook-Off by becoming a 2019 sponsor! 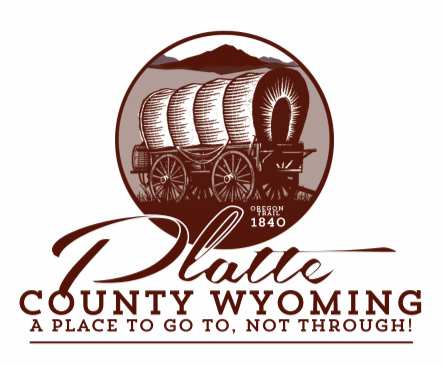 This year’s event will be held June 15, 2019, at Staats Park in Chugwater, Wyoming. The Cook-Off offers fun activities for the entire family and is one of Wyoming’s largest single-day events. Participating as a sponsor not only supports this great hometown event, but also provides advertising and networking opportunities for you and your business. We expect more than 3,000 people for the Cook-Off, and advertise our event in the tri-state region via radio, brochures, and other printed media. We are a non-profit event. Proceeds from the Cook-Off benefit local non-profit organizations in Chugwater such as fire department, housing and economic development, historical groups and community center. Our sponsors are a critical component of this wonderful, family-oriented event! Download your 2019 Sponsor Package here, with details about sponsor levels and packages. Want to meet and patronize all of our great sponsors? Click here for the latest list of our 2018 Sponsors.